Jim Edson is the Senior Vice President and Senior Relationship Manager, City National Bank. For over thirty years (twelve years with City National Bank) Jim has provided commercial credit and diverse financial services to construction industry participants. 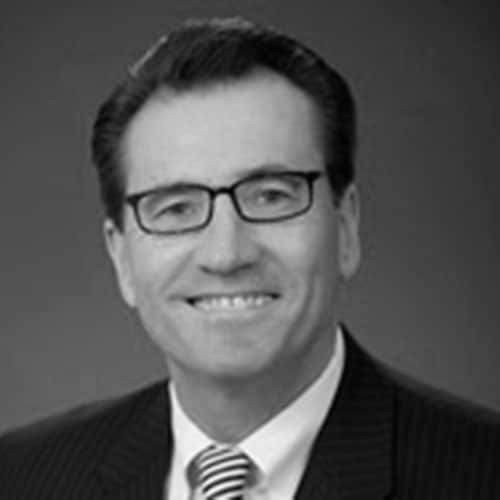 His extensive experience has formed a unique perspective and he’s widely recognized within the California construction, insurance and surety industries. He obtained his B.A. in English and Comparative Literature from Columbia University, New York. Jim is a member of the trade organizations: Associated General Contractors of California, Construction Financial Management Association and The Beavers.